HAYTRAC provides power systems customers the tools they need to protect their investment. 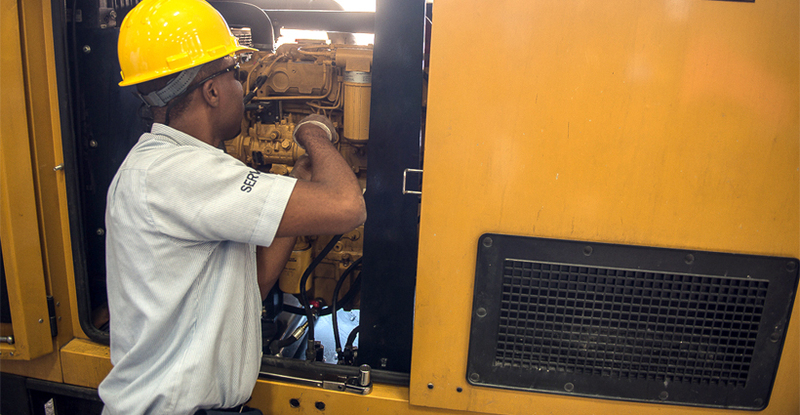 Extended Service Coverage (ESC) offers coverage beyond the Standard Warranty period and, because it is transferable, it may increase the resale value of your generator set. It provides parts and labor reimbursement for covered components minus any applicable deductible and is transferrable. A broad range of coverage options with simple pricing terms can be customized to suit your individual needs. The broad range of coverage options, which can be customized to suit your individual needs, combined with simple pricing terms, provides confidence and peace of mind towards your power system’s performance.